I know many youth workers out there love their Apple toys, and I’m one of them. Apple held their iPhone event today in San Fransico and they put out a great video summarizing what they announced. I found a few items that may be of note for youth workers who might be thinking of picking up the new phone or watch. Water Resistance: this was mentioned for both devices. Now you don’t have to worry as much when you walk by the pool and someone tries to push you in. No More Headphone Jack: this could be a big deal to you if you plug your phone into the sound system in the youth room to play music through it. Luckily they included an adaptor in the box. A second adapter is only $9, so you may want to order a second one to keep in your sound booth. You may also want to consider getting a Bluetooth dongle to setup in your booth. Better Camera: The old saying that a picture is worth a thousand words is so true. Nothing tells the story of your ministry better than pictures and videos of your students. 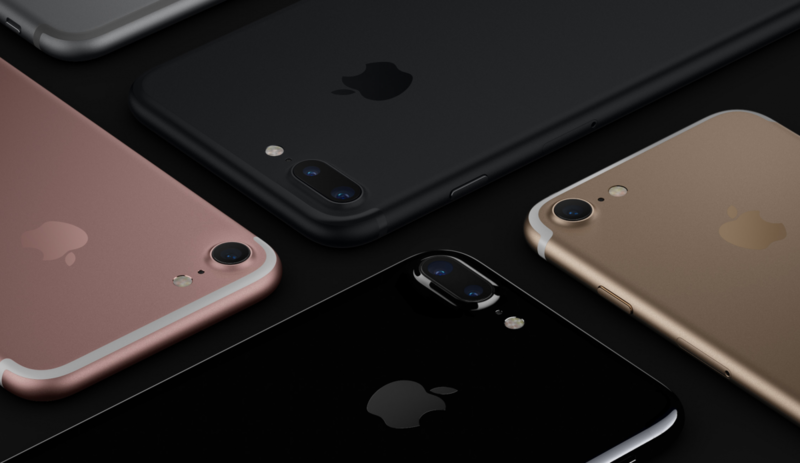 Now the iPhone 7 will give you one of the best phone cameras there has even been. Especially if you go for the plus and it’s dual lens setup for increased zoom and depth of field shots. Cheaper Apple Watch: since most of us have to be budget conscious, you can now get a supped up version of the original Apple Watch for $269. I know the watch isn’t for everyone but I love getting notifications and the fitness tracking. Plus, you’ll be able to play Pokemon Go from it later this year.